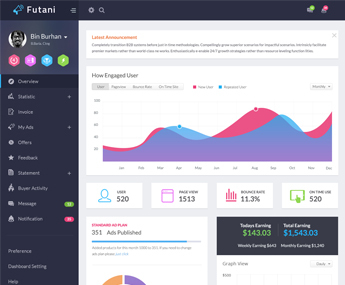 Futani is a unique and trendy admin dashboard. It’s a perfect combination of modern design and unique authentic look. Futani is designed with the google material concept with great color combination. 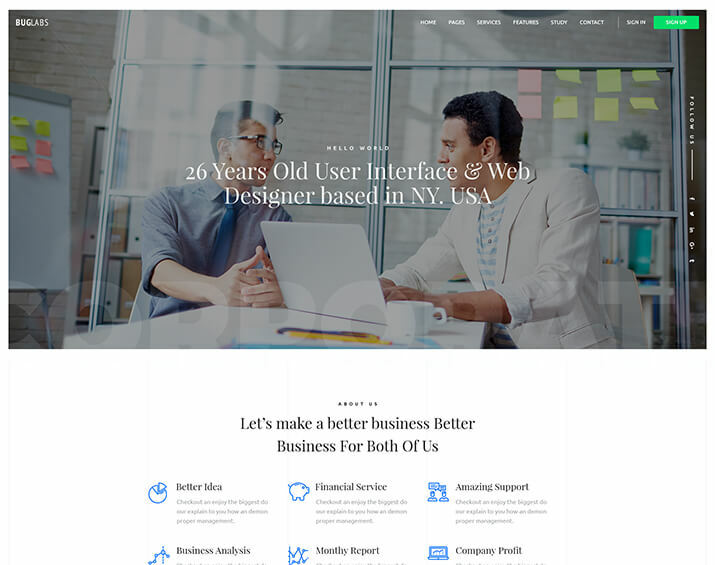 It’s fancy and functional at the same time – you get a lot of slick elements to stand out from the crowd as well as different pages for various purposes. This template is fully editable and can be easily customized due to your needs. 100% well organized with proper layer and group name.